"I like the contrast of the dominoes on the wood racks. 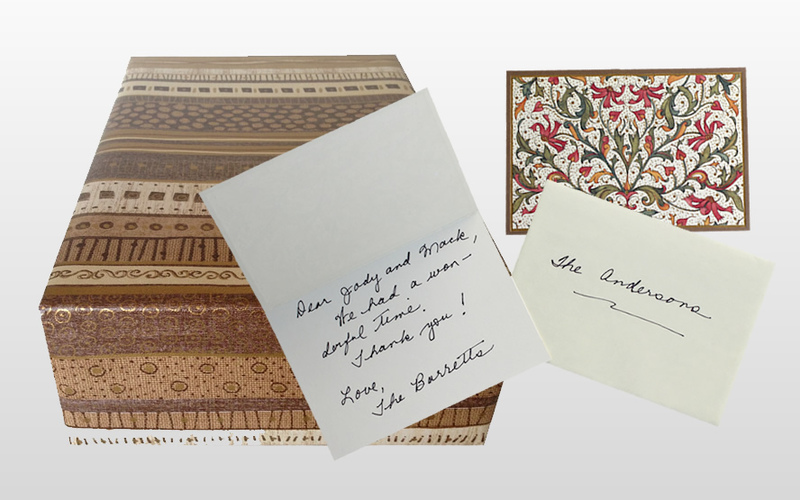 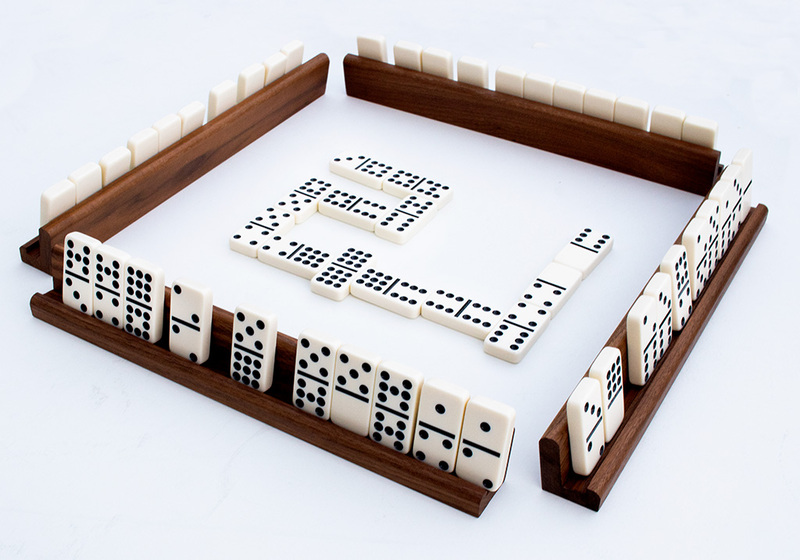 I like the classy feel of the racks when playing dominoes." 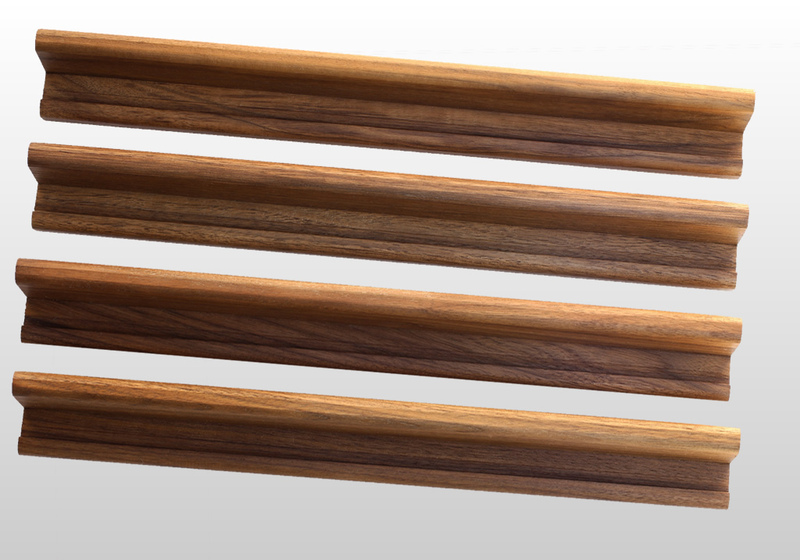 "My friends and I love the new racks. 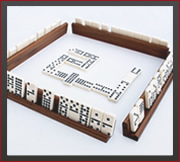 Helps prevent the accidental knocking over of your dominoe hand while playing." 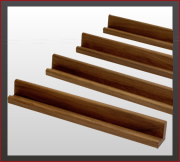 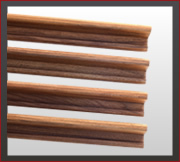 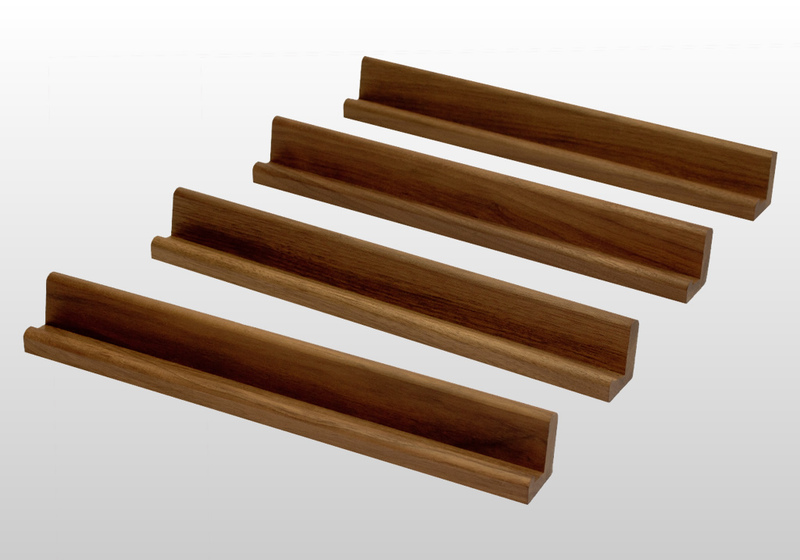 Engineered for the perfect viewing angle, our exclusive racks are made from the highest grade of solid American Black Walnut. 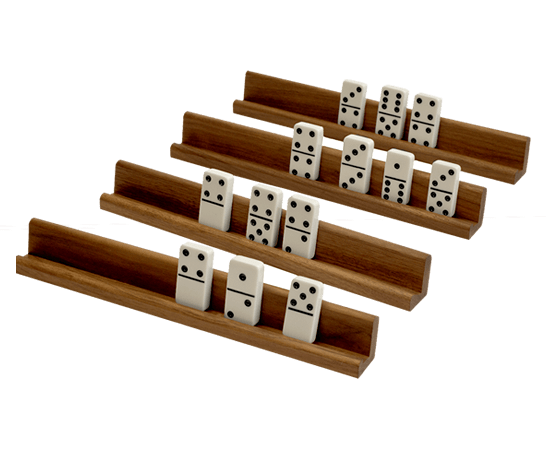 Generously-size 14-1/2” long racks hold almost any size of dominoes with lots of room to move them around on your rack.